New Banimon - click here to order! 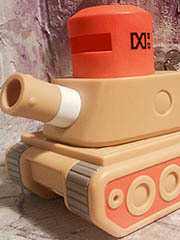 Desert Dogs troopers, an awesome tank, and more could be yours - if you order them. Figures are $12, the tank is $30.